Discover inexpensive and authentic basketball jerseys exclusively at Gag Wears. Gag Wears is one of the most remarkable cheap basketball jersey manufacturers and believes in creating unique basketball jerseys which are not only budget friendly but also at par with the current trend. Let your jersey and your skills do all the talking. 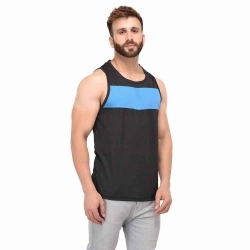 Being renowned as the top cheap basketball jersey exporter to USA, UK, Canada, Italy etc, Gag Wears has engineered these economical jerseys if you are low on your sports gear budget. No doubt these jerseys are for the stubborn ones and Gag Wears has got all of them sorted! Gag wears is your ultimate plug if you are searching for the right supplier of sports clothing in Punjab.